Christmas can be a tough time for those without a sweet tooth. From December 1 it’s non-stop sweet treats from candy canes to that box of Celebrations on Christmas day, and it all starts with the advent calendar. 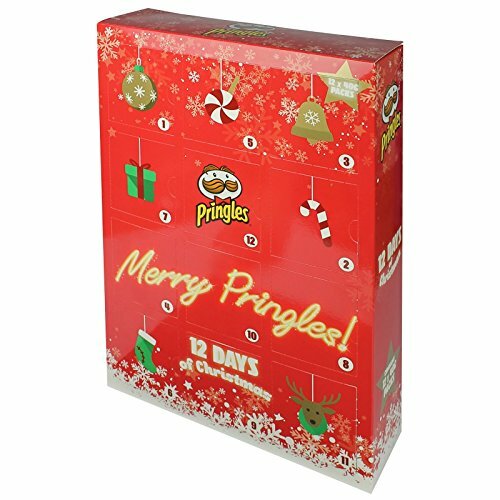 Mercifully, the good people at B&M have created something that will give suffering savoury fans some relief from all that festive chocolate, a Pringles advent calendar! 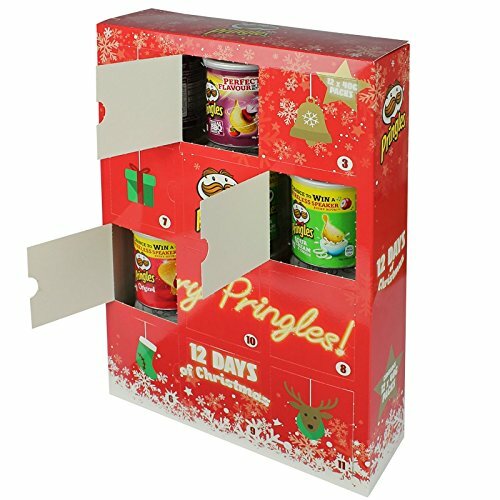 The Merry Pringles advent calendar boasts a mini tub of Pringles behind each door and features the four classic flavours; Original Sour Cream and Onion Salt and Vinegar and Texas BBQ Sauce, which should be enough to keep even the saltiest of savoury fans happy in the run up th Christmas. The calendars are available from B&M for £7.99 or can be purchased from Amazon for £19.99.